The images making the rounds are from two different filings with the World Intellectual Property Organization on September 28, 2017, a few weeks before the Google Pixel 2 and 2 XL were released. 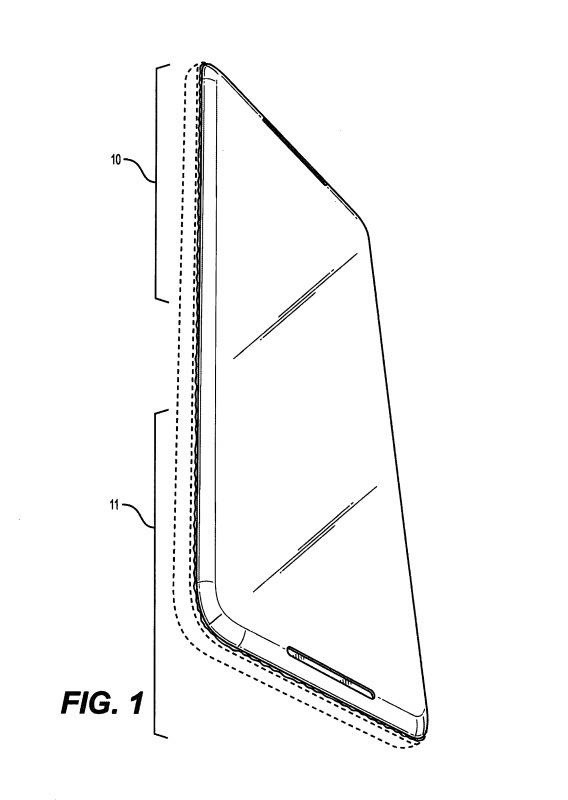 The reason for the patent was to protect the unique new look of the Google Pixel 2 and 2 XL's back cover, which, while similar to its predecessor, had a much smaller glass top. This is the reason why its back cover looks "awfully familiar" to Pixel users and why 91mobiles even mentioned how its looks "just like the Pixel 2 XL." So as you are aware, the Google Pixel 2 and 2 XL weren't bezel-less. In fact, they were both far from it, as they used the forehead and chin to house the front-facing speakers. 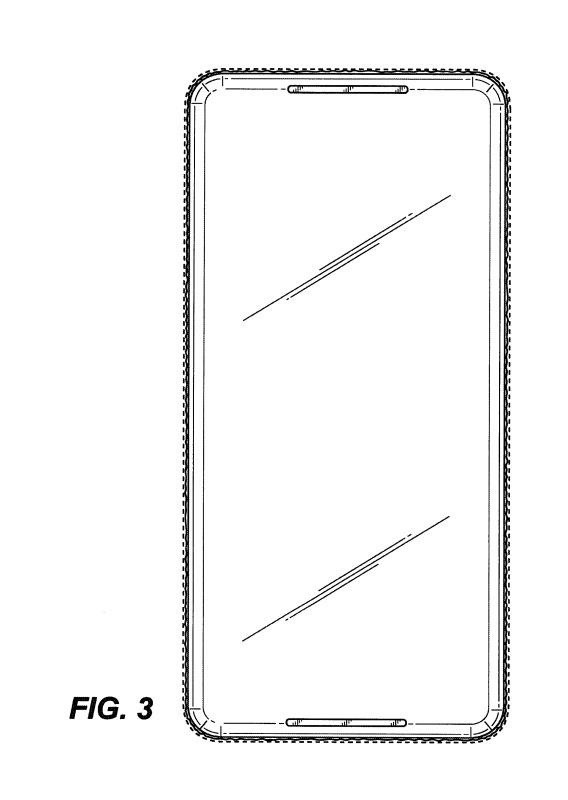 So you might be asking, why does the patent design show a notch-less, bezel-less design? This is because the front of the phone isn't actually part of the design application. 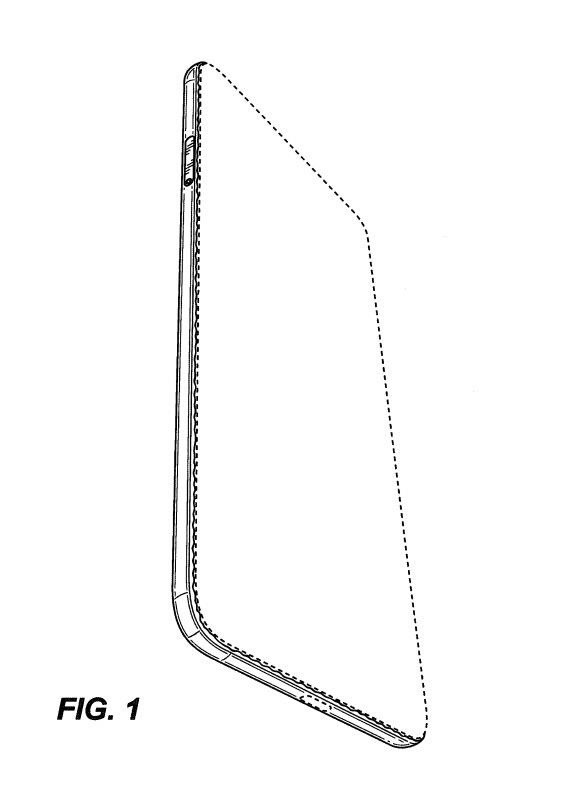 As seen in the WIPO listing, "The broken lines in the drawings are included for the purpose of illustrating one or more portions of the Mobile Phone that forms no part of the design." As you have can see, all images of the front use dotted or broken lines. 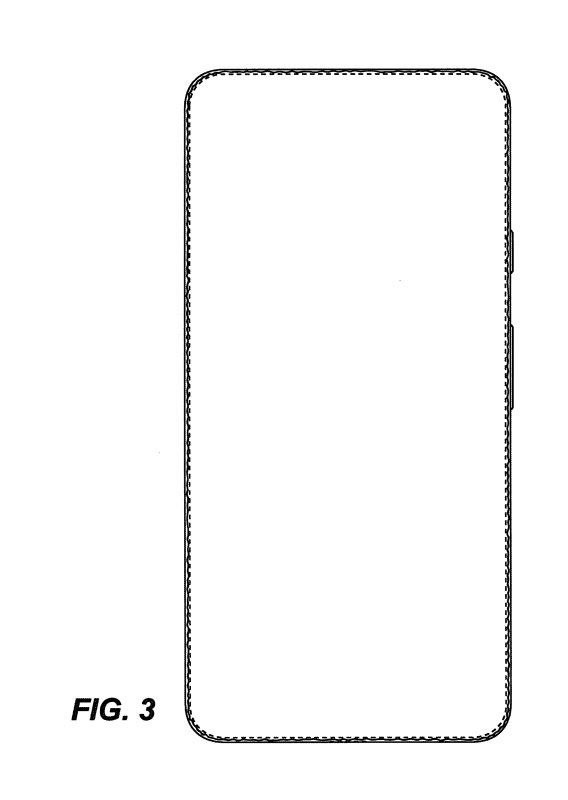 So based on the patent, we don't know what front of the phone looks like. The reality is it is too early for Pixel 4 rumors. With new Pixel phones usually releasing around October, it's unlikely we will see anything concrete regarding its design for a few months. While it would be great to see a bezel-less, notchless Google Pixel 4 and 4 XL, it is just too early to know. And, at least based its predecessor, there is a chance Google will bring back the dual front-facing speakers, a feature that is difficult to include without a forehead, chin, or notch.